You know that feeling. 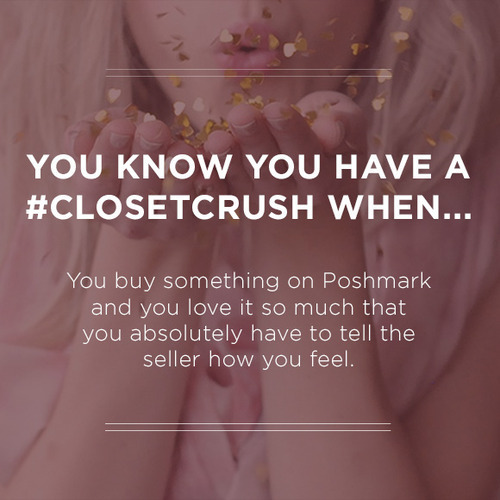 After pining over that item on Poshmark, you made it yours and you love it so much that you have to gush with gratitude. Now that you know, get ready to share! We will be featuring some of our favorites, starting with these #ClosetCrush listings. 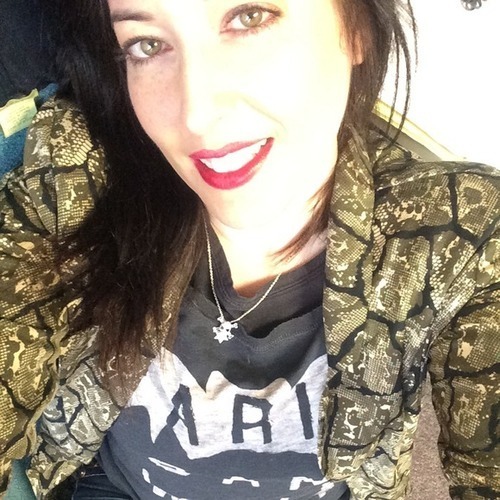 Posher @alifabcat is loving her Zoe Karssen Bat/Paris Tee from @erix​. @mrssword looks fab in her PoshFinds: Kelly Wearstler Leggings from @nazak and Mia Gladiator Sandals from @camposcc. 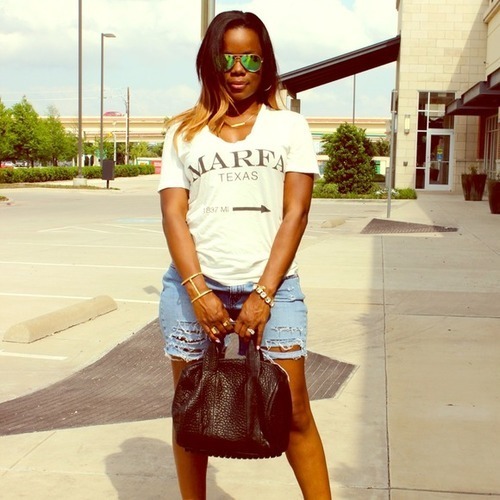 Posher @blingaholic88 is ready for a fab summer in her Vintage Ripped Levi’s from @tokyoatl. Love how @augustpinkstyle styled her PoshFinds from @cindytn. Cheers to Posher @rebekah_allen in her J. 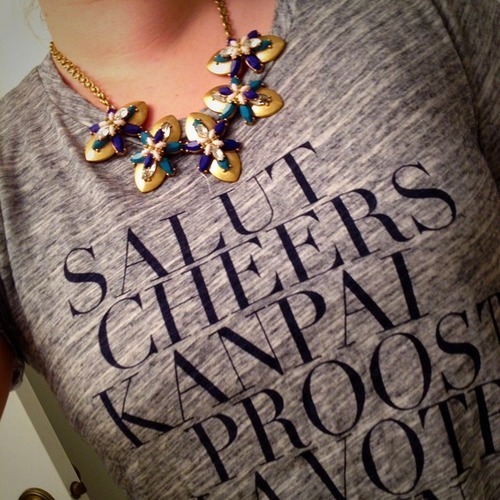 Crew Cheers Tee from @kcwinkler. @biancarenee is rocking her Cutout Crop Top from @iv_vintage and Body Chain from @ancab. Previous Post Enter to win a $500 Posh Shopping Spree!